So you have booked on a pilgrimage to the Holy Land. You have prepared thoroughly by reading up about the sites you will visit. And now it comes to the nitty gritty: What do I pack? What money must I take with me? Is the water in the Holy Land safe? 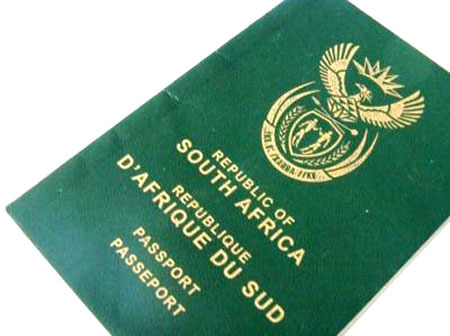 • South Africans need no visa for Israel, but do you have all required visas for the other countries you might visit? • Take photocopies of your passport, flight tickets etc with you, in case of emergency. 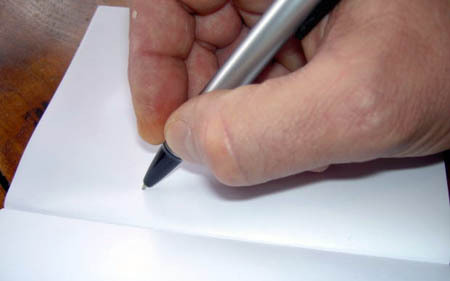 Do you have all necessary addresses and phone numbers of the hotels you’ll be staying in written down? Keep that on you at all times in case you get lost. your family or a trusted friend at home. 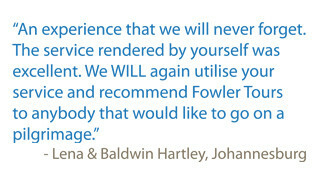 • Travel insurance is included in Fowler Tours’ packages. If your tour agency does not offer travel insurance or you are travelling independently, it is highly recommended that you make arrangements. • You can buy everything with US Dollars; don’t buy shekels — the only time you’ll need them is for the toilets at Capernaum. • Even if you don’t want to take all your budget in cash, take enough cash with you for all the small purchases — water, ice cream, lunch (neither restaurants nor time-pressed guides will thank you for paying with credit cards), small souvenirs, batteries for your camera etc. — and for the collection at Mass (the norm is to give a dollar; more is appreciated). Take mainly one and five dollar bills. • Be aware that groups will rarely stop at ATMs and banks, and Traveller’s Cheques are awkward to change, but souvenir shops will take cards. • In many places you will be accosted by street vendors. Beware of being delayed as your group moves on; you don’t want to lose your group in a strange town. Whatever the street vendors are selling you will find anywhere in the Holy Land. 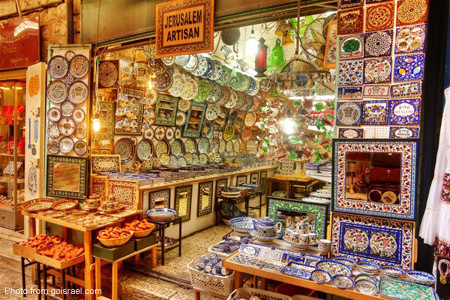 • In Jerusalem’s market, the Suq, you are expected to haggle. Don’t be intimidated: as long as you pay what the item is worth to you, everybody will be happy. The original asking price usually can be brought down to 25-50%, but begin haggling only if you are serious about a purchase. It is disrespectful to start bargaining and then walk away. • Your guide will probably take you to a large souvenir shop (and, yes, he does qualify for a commission). You can’t haggle there, but you can be sure of getting good quality products — the shop’s and the guide’s reputation depends on it. • If you buy a DVD, make sure it’s in the Region 2 code, which is used in South Africa (as well as in the Middle East and Europe). • Even during the uprisings, the Holy Land was safe for pilgrims. It is very safe for pilgrims now. • Street crime is low, but if you choose to go for an evening walk, keep your wits about you, as you would anywhere else. It is best to go in a small group into areas you do not know. In places like Bethlehem the locals are likely to greet you with enthusiasm. • Beware of pickpockets on the Mount of Olives. Stick with your group; if you are being crowded by beggars and vendors, move clear of them and attract the attention of a man in your group (for cultural reasons, not because men are superior to women!). • It is 100% safe to keep your belongings on the bus, so don’t go out with all your money on you. The bus drivers always stay on the bus and can be trusted to keep your valuables safe. 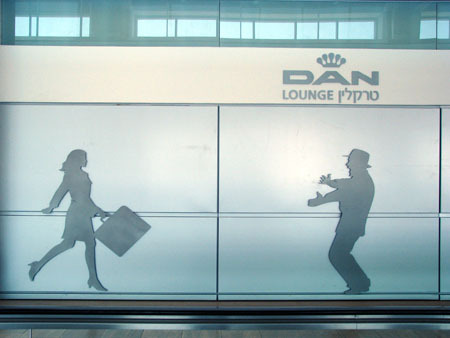 • Leaving from Ben Gurion Airport in Tel Aviv can be an ordeal. Expect to be asked questions by security personnel (“Where have you been”, “Whom did you meet” etc), and even to have your suitcase opened. Answer all questions truthfully and politely — even the rudest security officer is just doing his or her job. • A pilgrimage is usually led by three people: the local tour guide, the spiritual director and a tour leader (sometimes the latter two functions are rolled into one) — and don’t forget the driver. The tour guide directs the itinerary, the priest directs the spiritual needs of the pilgrims (he should be available for one-to-one counselling or confession). The tour leader usually supervises that everything goes according to plan. If there are logistical problems, both the guide and leader can be approached. • The great thing about going on a pilgrimage with a group is that you share the experience with other like-minded people. Everybody is there for the same purpose, and discussing one’s impressions and thoughts can be enriching — and it can help you clarify what you have experienced. • Remember, you have a responsibility towards the other members of the group: every time you are late on the bus, you are robbing them of precious time they could spend at a holy site. With itineraries planned around appointments — all Masses, for example, are booked for specific times — just five minutes of delay can make a huge difference. • Pack as little as possible: you’ll need space for all your shopping! Weight allocations is 20kg for luggage and 7kg for carry-on hand luggage. Travel with one piece of checked luggage and one carry-on. Airlines are becoming strict about the size and weight of baggage and carry-on luggage. Please limit the size of your hand luggage to 43x36x20cm. 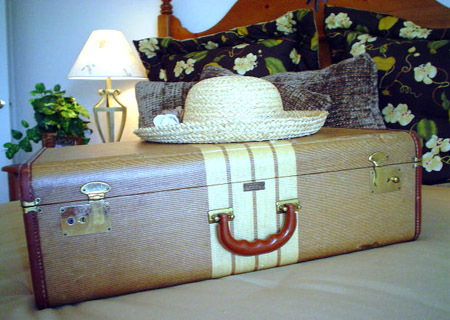 Use a sturdy suitcase; mark it with a sticker or ribbon for easy identification. Be sure to attach the red Fowler Tours tag with your address and telephone number to your suitcase so that your case can be identified as belonging to the group. • Keep expensive equipment — cameras, laptops, MP3 player etc — in your hand luggage. • Be mindful of the new security regulations governing carry-on items. Liquids, aerosols and gels (cosmetics, sun block, perfume, shaving cream, deodorant and toothpaste etc) must be in containers not exceeding 100ml and kept together in one transparent plastic bag with a zip-lock top. No sharp items, not even a nail file, are allowed in your carry-on luggage. If you must have a syringe on you for medical reasons, obtain a certificate from your doctor. • The flight is long: to help you sleep, you might take a sleeping mask and earplugs on board. • Take a day bag with you in which to keep all the items you’ll need during the day, such as medication, sunscreen, water, snacks, a light jersey, spare batteries for your camera, your bible etc. • What you pack to wear depends on the season. Most pilgrimages go between April and late October. Light clothing will be appropriate for that time, but outside the high summer months — June to August — take a warm top or jacket for the evenings. Between November and March you will need warmer clothing and raincoat in Jerusalem, where it can even snow inn winter, but light clothing for Galilee and the desert. • Be aware that most churches have a dress code: no bare shoulders or low-cut skirts for women, no bare legs for men. • Always be practical: there is a lot of walking, so take comfortable footwear and head covering. • Most pilgrimages will make time for a float on the Dead Sea (an unmissable experience), so pack bathing costumes, a towel and flip-flops. • Don’t forget sunglasses! The light can be very bright in the Judean desert and in Jerusalem the sun bouncing off the limestone can be quite blinding. • Your guide might well arrange for wake-up calls for you, but it’s good to have a travel alarm clock with you. • Keep a journal during your journey (don’t forget to take pens to write with!). 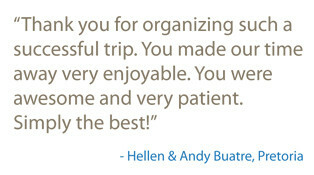 You will be grateful to have your impressions recorded — and a well-kept journal is invaluable for labelling photos! • Most hotels have WiFi facilities; some of them only in the lobby. Ask at the reception for availability. • Roaming on a South African SIM card is expensive, and there might be little time to buy a local SIM or data card. If you have a smartphone, tablet or laptop, consider installing apps like Skype or Viber to make free phonecalls over WiFi. 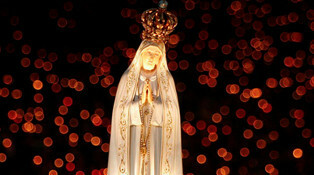 • We will regularly post photos and updates from most of our pilgrimages on Facebook. Become friends and advise your family and friends to “Like” the Fowler Tours Facebook page and become friends with “Gail Fowler-Tours” — www.facebook.com/gail.fowlertours — and they will see latest pics on their news feed (don’t worry, we don’t send out huge amounts of updates). Photos of some pilgrimages may posted later on the Fowler Tours Flickr account. • In the age of digital cameras, be sure to take an extra set of batteries — and don’t forget your charger! Also take a spare memory card, unless the one you have holds a large amount of data (don’t panic if you forgot: street vendors on the Mount of Olives have switched from selling film spools to memory cards and batteries). South African three-prong plugs don’t work in Israel, but you’ll be fine with two-prongs. • The electric current in the Middle East is 220/230-volt AC, 50Hz cycles. • Apart from your prescription drugs, put together a small “first aid kit” with tablets for headaches, nausea and runny stomach, sun lotion, insect bites, and a couple of plasters for blisters (in case your footwear is treating you unkindly). If you are really clever, you keep a couple of rehydration tablets on you — in Judea the air is so dry that you can dehydrate without noticing until you feel woozy with a headache. • If you are bacteria-phobic, you might want to keep a tube of hand disinfectant on you. • Keep all essential medication in your hand luggage, inside a ziplock sandwich bag, in case your suitcase gets lost or delayed. • It is a good idea to leave the pharmacy label on your prescription medication. If you are on essential medication, you might want your doctor to give you a script, in case the medication is lost. 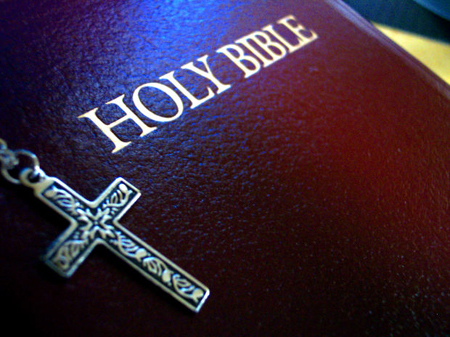 • Don’t forget to pack your bible! • Also take a guide book about the Holy Land with you, such as The Holy Land Trek, so that you can read up about the sites you’ll see the night before. Oh, and the tap water in the Holy Land? It is perfectly safe to drink.